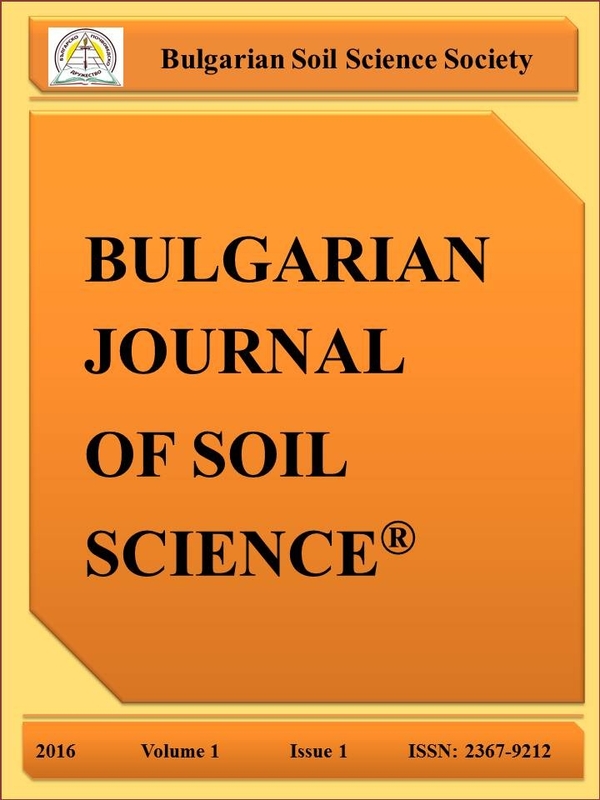 Bulgarian Journal of Soil Science is an international open access web based scientific journal dedicated to the publication and discussion of high-quality research in the field of soil sciences. 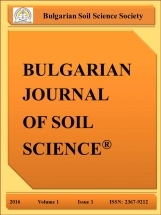 Bulgarian Journal of Soil Science publishes scientific research that contributes to understanding the soil and its interaction with humans and the entire Earth system. 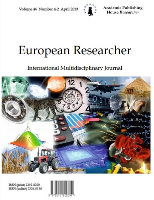 The scope of the journal includes all topics that fall within the study of soil science as a discipline. 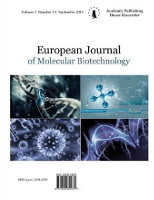 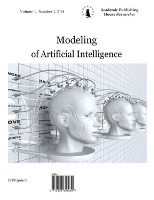 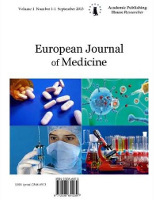 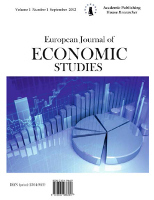 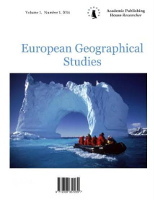 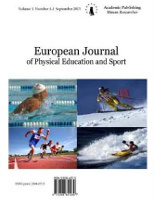 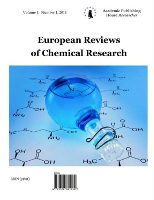 The journal publishes original papers in topic sections on global and regional theoretical and experimental studies on the problems of genesis, geography, physics, chemistry, biology, fertility, management, conservation, and remediation of soils.